The WBC hive is the iconic British design. 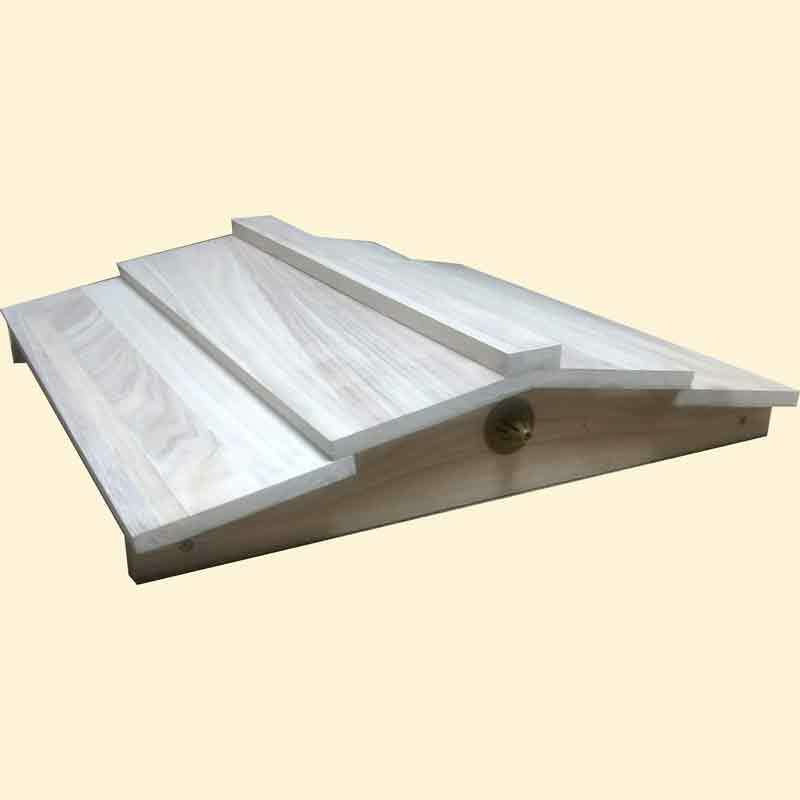 3 Outer Lifts including Porch, attach with screws included. Standard Deep Box complete with 10 Hoffman self spacing brood frames fitted with wired wax foundation and a dummy board. Varroa Mesh Floor including sliding inspection tray and Stand including legs, attach with screws included. 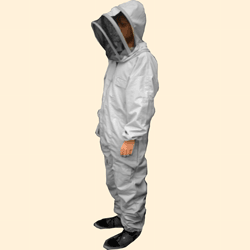 Beekeeping Hat and Hooped Veil - one size fits all. 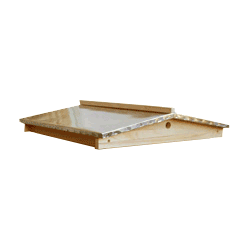 The Standard Deep brood box and contents can be upgraded to an Extra Deep, 14x12 brood box. 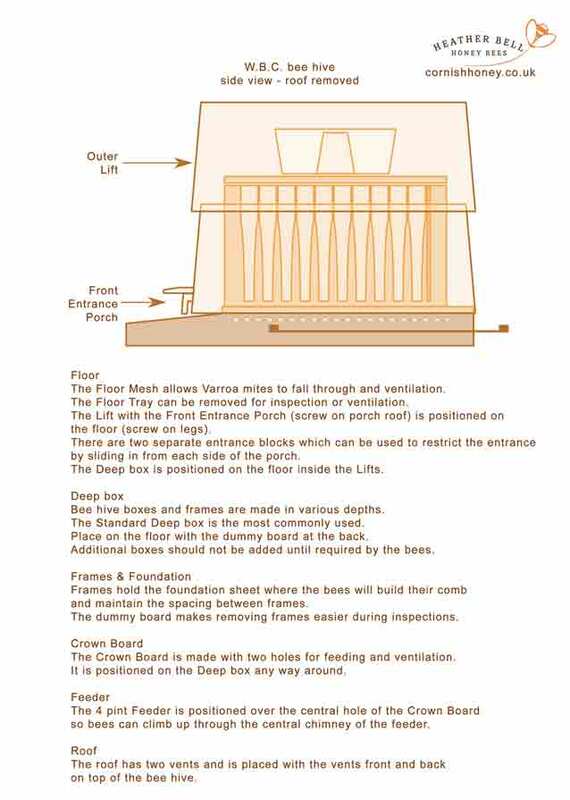 The Standard Deep brood box is by far the most commonly used so only choose the Extra Deep if this is a specific requirement. 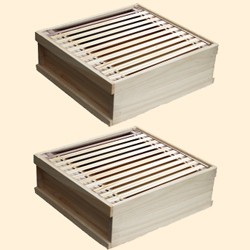 Once established and expanding, usually in their second year, the bees will need additional boxes - these can be added now as an Expansion Kit or purchased when the bees need them. Expansion Kit includes: 2 WBC Shallow Boxes assembled, 2 Dummy Boards + 20 Hoffman self spacing frames, fully assembled and fitted with sheets of wired beeswax foundation. All woodwork is knot free untreated 16mm solid timber - weather proofing wood treatment is recommended. 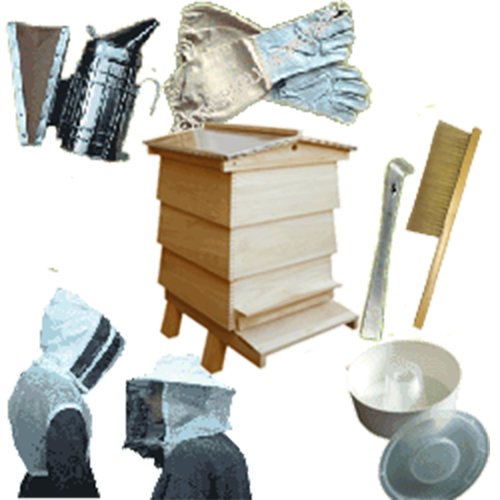 To make it easy we have carefully designed this kit to include all the essential items the beginner needs to start keeping bees - just choose a preferred glove size. 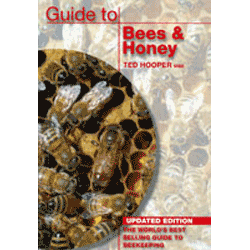 The production of honey would not be expected in the first year so additional boxes and equipment are not needed to start - get them when the bees need them.